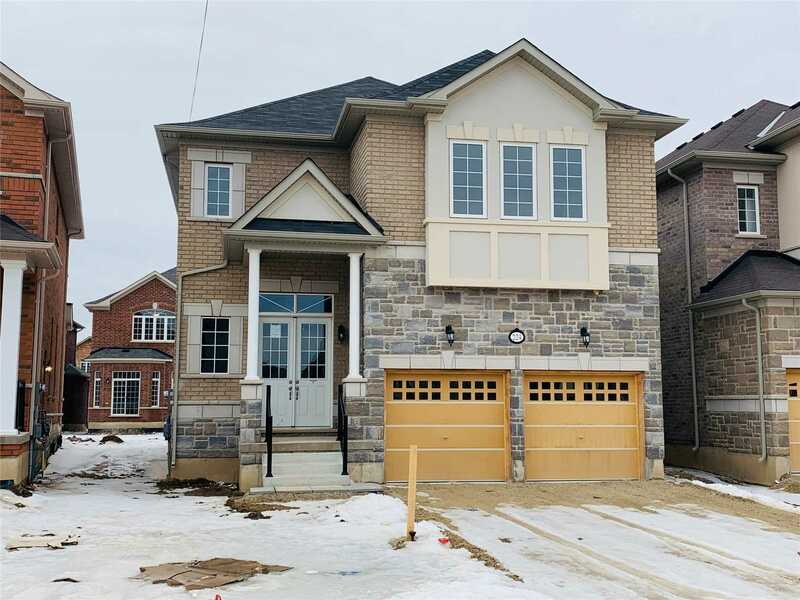 Brand New Mattamy Home 4 Bedroom, 3 Full Bathroom Upstairs Open Concept. Sep. Family And Living With Office / Den Beautiful Kitchen With Dining. 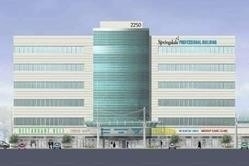 5 Min To 401 And All Amenities. Basement Is Walkout. 2nd Floor Laundry Room. Tastefully Updated Warm And Cozy Town Fronting On A Park!! Newly Renovated Kitchen With Elegant Quartz Counter-Top, Gas Stove And Crown Moulding. Open Concept Living And Dining Room Walks Out To Fully Fenced Private Backyard. Enjoy Convenient Access To Backyard From Garage. Beautiful Stairs With Iron Pickett Opens To Second Floor Which Comes With Three Generous Size Bed Room.The House Is Freshly Painted, Free From Carpet, And Has Been Well Taken Care. 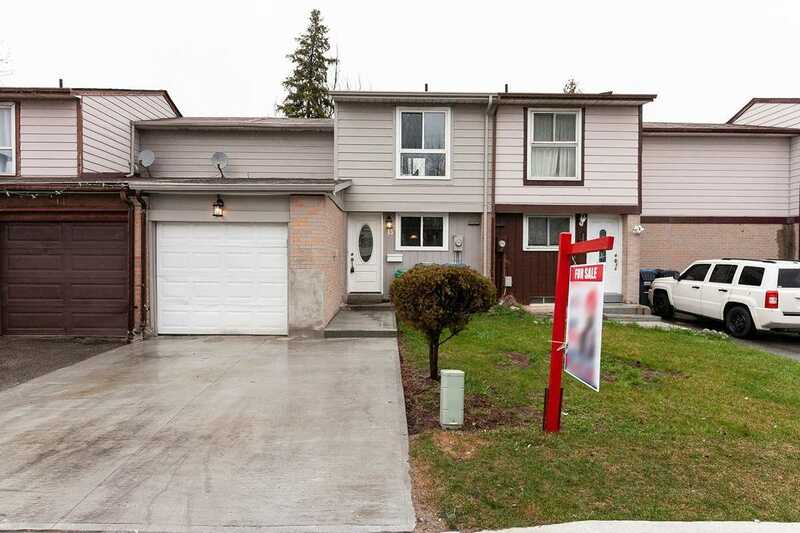 Location!Location!Location!Rare Found Fantastic 3 Bdrm Freehold Townhouse In Quiet Neighbourhood. 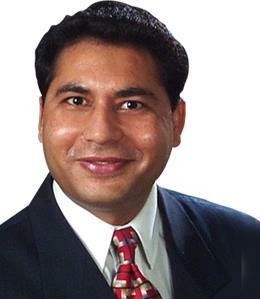 Most Desirable Area Of Mississauga. Practical Layout W/ Inviting Foyer, Living/Dining W/Wood Burning Fireplace, Breakfast Area & Kitchen, Hardwood Floors Throughout . Oak Staircase, Freshly Paint. Fully Fenced Backyard W/ Deck & Patio. 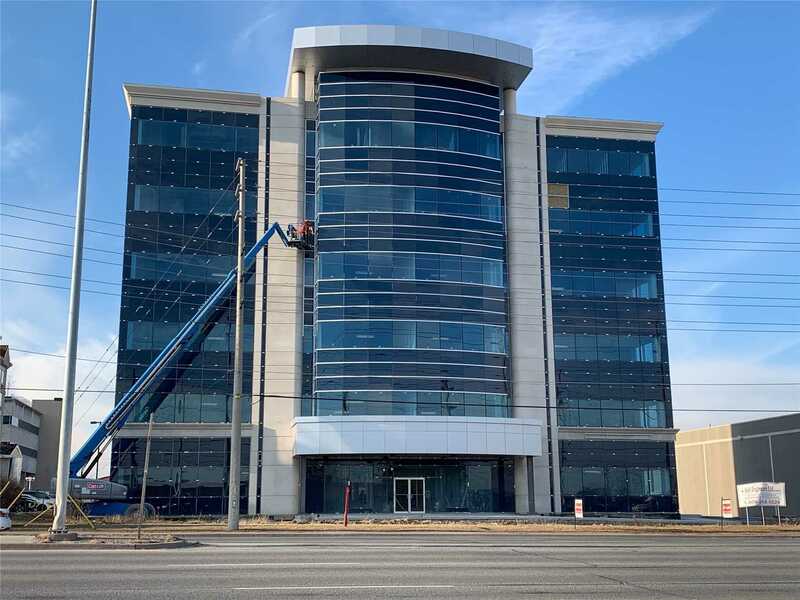 Over Sized Driveway With No Side Walk Close To Square One Mall, Hwy Qew, 403, 401,Shopping & Amenities. A Must See!! 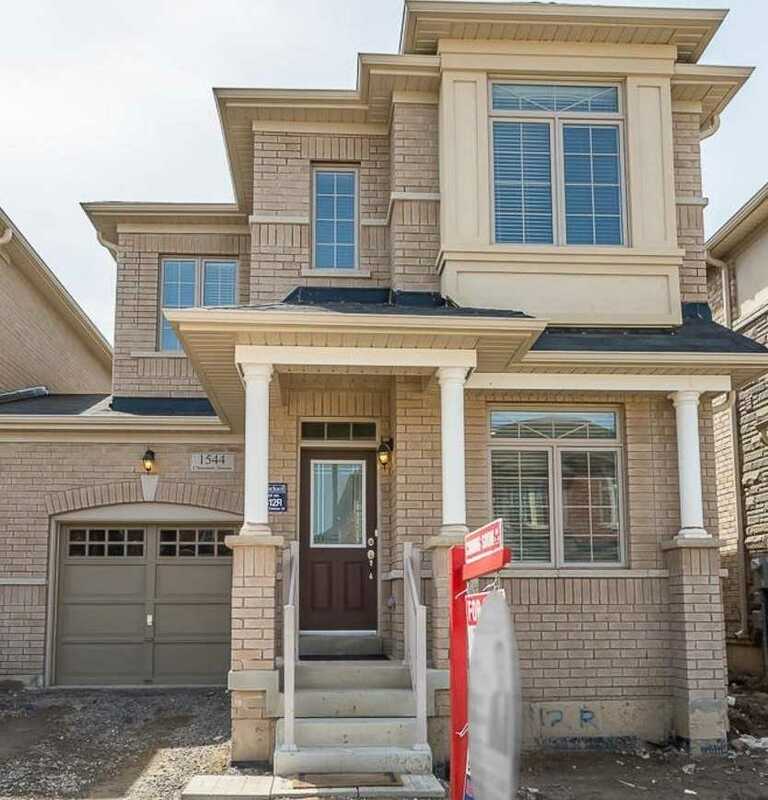 Brand New Executive 5 Bedroom House, Located In The Prestigious Neighbourhood Of Georgetown South, Grand Entrance With Open To Above Foyer, Main Floor 10 Ft Smooth Ceilings W/Upgraded Light Fixtures & Pot Lights, Separate Living & Family Rm With Fireplace Between. 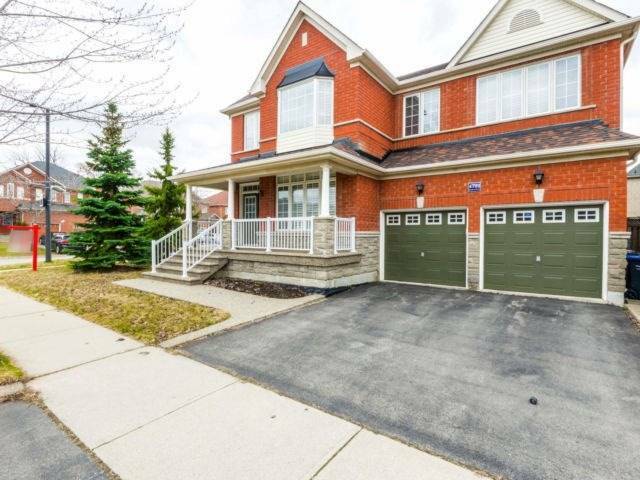 Huge Kitchen With Granite Counters, 3,134 Sf Of Luxurious Living Space, 4 Full Washrooms On 2nd Floor* Master Bdrm With Spa Like Ensuite, Ideally Situated Close To Schools, Shopping, Parks. 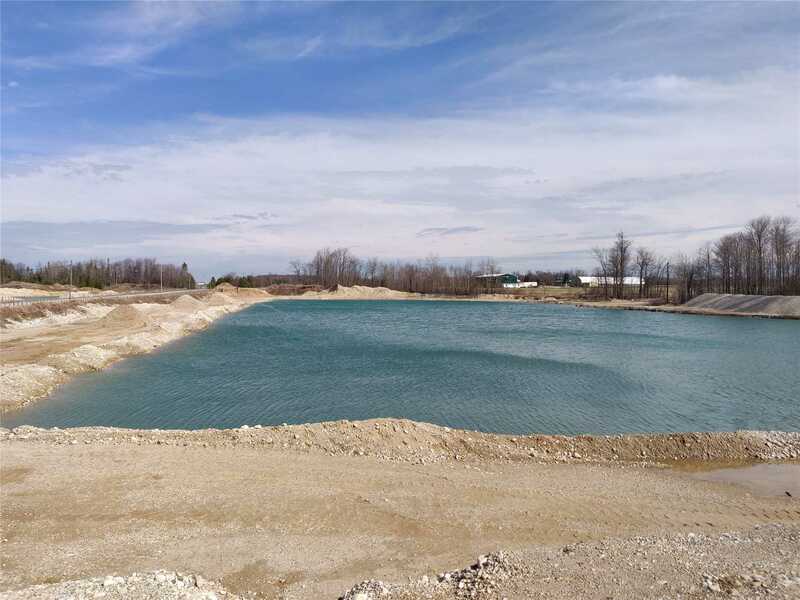 Make Millions Of Dollars Active Gravel Pit Zoned For Aggregate Extraction.Total Area Of 60+/- Acres. On Paved Road. 1 Area Zoned A1 For A Possible Single Dweling Site By Permits. Awesome View Of Ponds Currently On Property. Can Be Future Great Recreational Site For Campground With Rezoning. 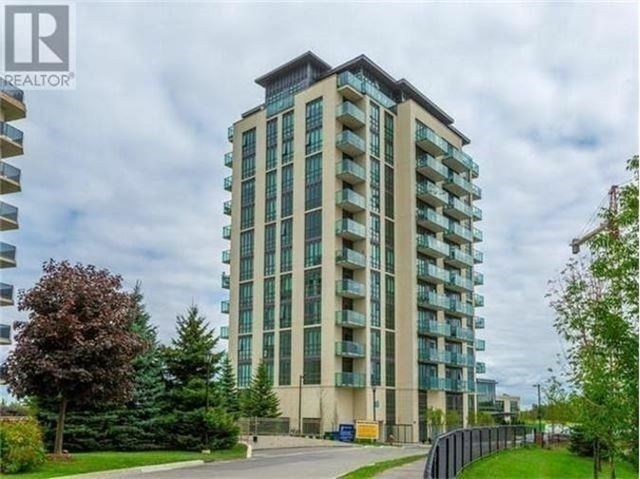 Beautifully Kept, Spacious 1 Bedroom Unit On A Higher Floor Plus Large Balcony With 2 Walk-Outs. Granite Kitchen Counter Top. Amazing View From The Roof Top Bbq Equipped Terrace, Indoor Swimming Pool And Exercise Room. 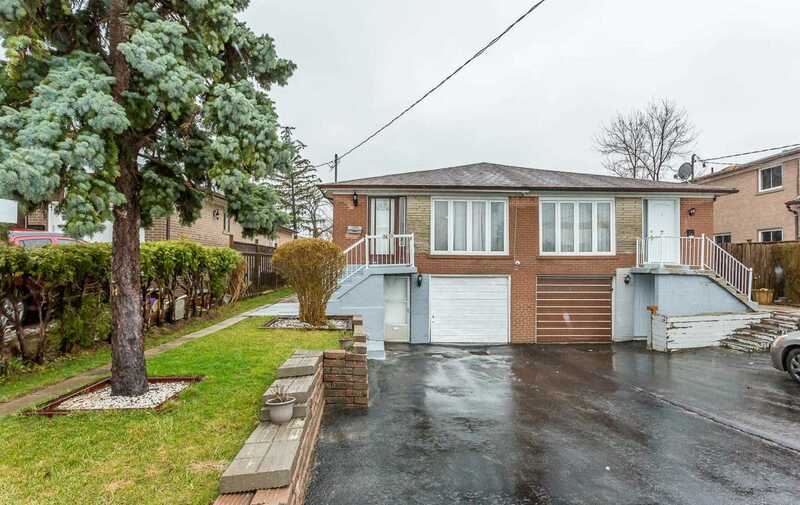 Close To Etobicoke / William Osler Hospital, Humber College, Ttc At Doorstep. 24 Hour Security For Your Peace Of Mind. Absolutely Gorgeous, One Year Old Starlane Home, Elmwood-5 B2 Model Boasting 2194 Sq. Ft. Practical Lay Out With 4 Bedrooms And 3 Washrooms, 9 Ft Ceiling On Main Level. Dark Solid Oakwood Stairs W/ Iron Pickets. Dark Extended Kitchen Cabinets With C/Island And High End S/S Appliances. Laundry Conveniently Located On Main Level. 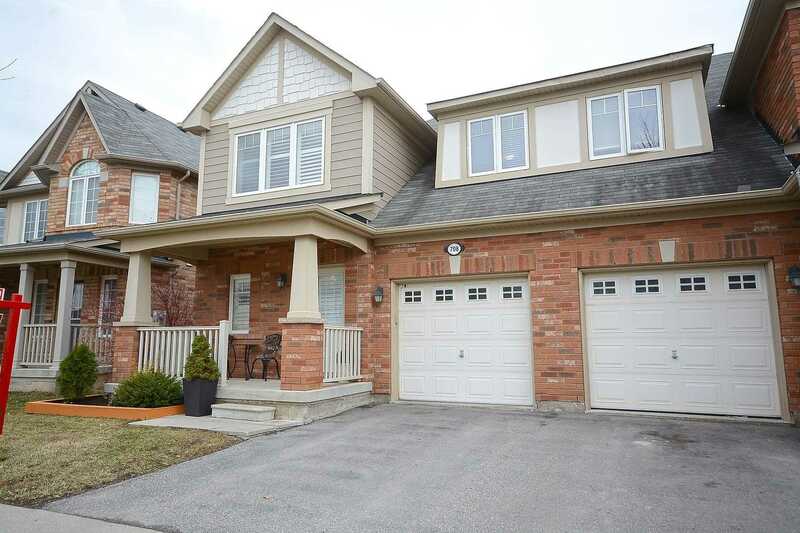 Immaculately Maintained Semi-Detached With Tons Of Upgrades. Family Room Boasts Maple Hardwood Floors + Gas Fireplace +California Shutters. 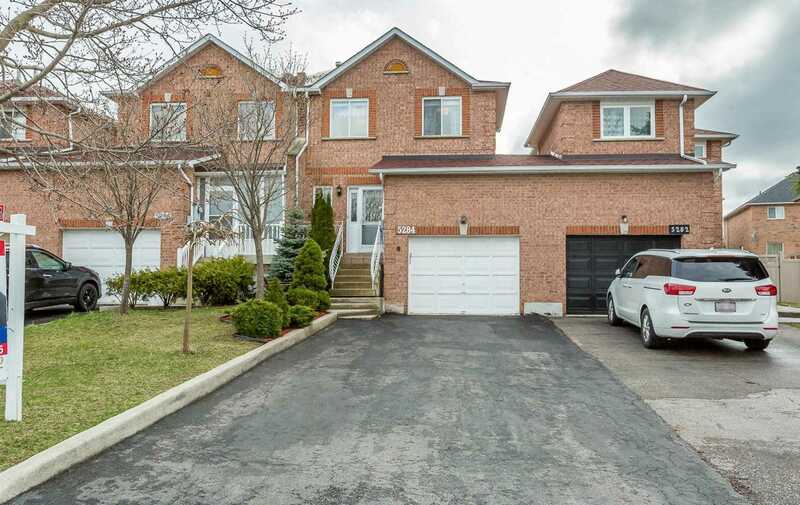 Kitchen Has Upgraded Cabinets, Extended Brkfst Bar, Pantry, 2nd Floor Has 3 Generous Bedrooms, Front-Loading Laundry, Master Bdr Has 2 Closets Plus An Upgraded Ensuite Soaker Tub, Glass Enclosed Shower. Quartz Counters In Both The Ensuite & The Main Bath. Cac Just 2 Yrs Old. Close To Park, Schools & Transit. Approx3200 Sqft , 1 Year Old Show Stopper!!! Green Park Built Executive Family Home In Great Neighborhood. Features Open Concept With Lots Of Natural Light. Hardwood Floors, Upgraded High Ceiling Throughout The House, Opposite To Park, Great Layout With Den!. 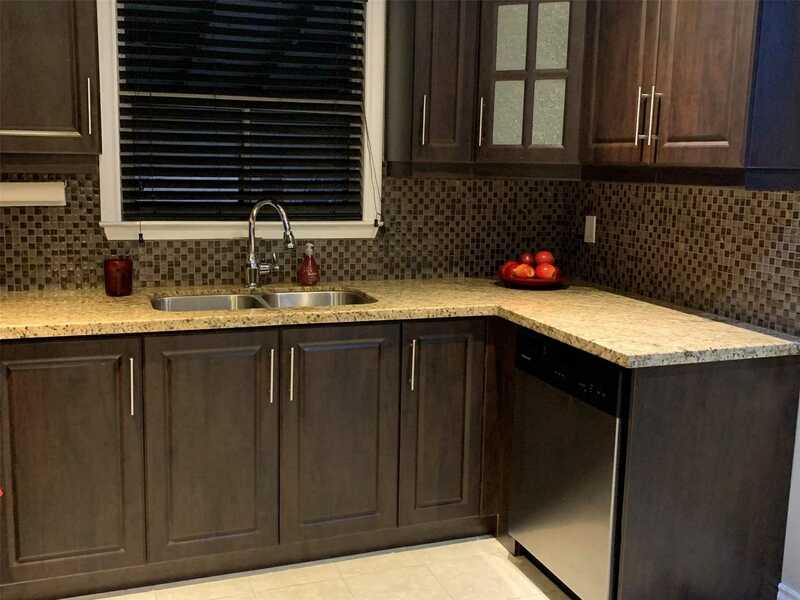 Granite Counters In Kitchen & All Washrooms, Stainless Steesles Appl In Kitchen With Tall Cabinet. Porcelain Tiles In Kitchen. 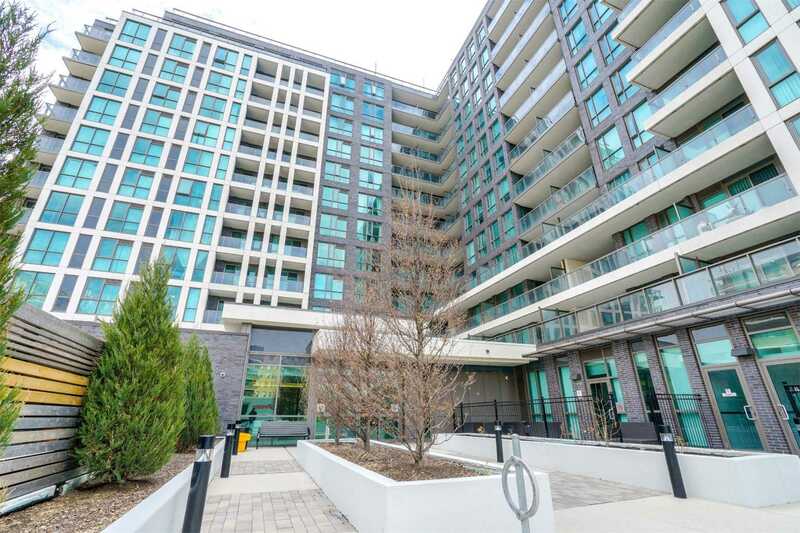 Beautiful Luxury Condo At Pinnacle Uptown In A Very Demanding Neighbourhood Located At Hurontario St & Eglinton Ave. Beautiful Southeast View Of Cn Tower And The Lake, Preferred Large One Bedroom With Open Balcony. Beautiful Layout, Modern Kitchen With Granite Counter Tops And Backsplash, Parking & Locker,State Of The Art Amenities,Sports Lounge, Yoga Pool, Outdoor Terrace W/Bbq. Close To School, Shops, Steps To Transit. Walk To Restaurant And Supermarket. 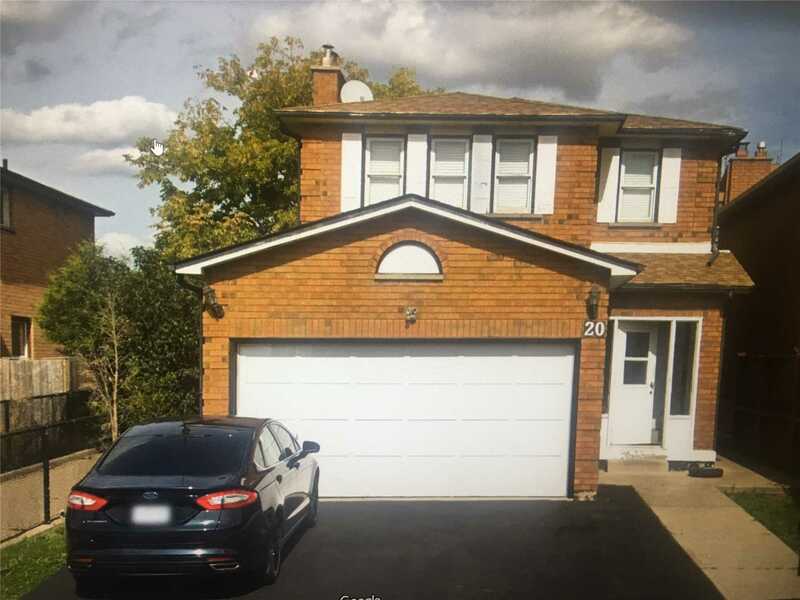 Gorgeous Freehold Townhouse Shows True Pride Of Ownership With Top Quality Improvements That Include Top-Of- Line Wood Flooring ,Brand New Kitchen , Washrooms , Pot Lights & Quality Thermal Pane Windows,Premium Lot At The Child Friendly Sq With Rare Find Garage & Concrete Driveway. 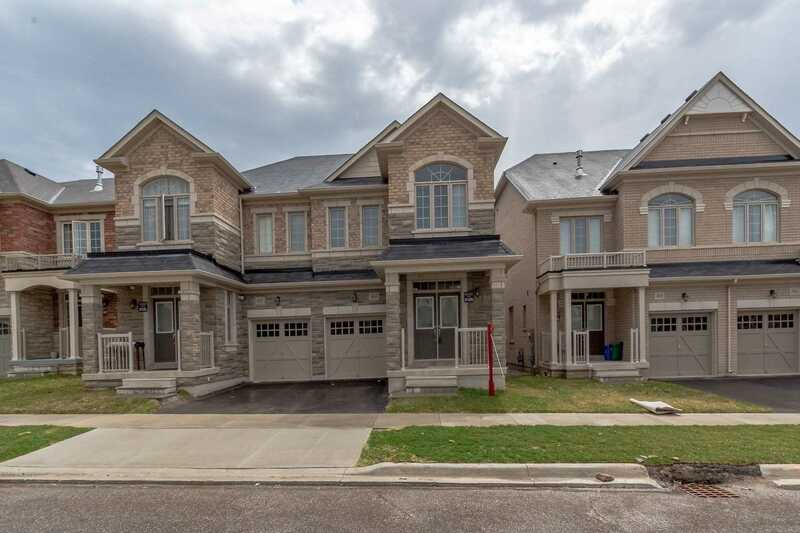 Fabulous Open Concept Floor Plan &Upstairs Offers 3 Generous Sized Bedrooms. Lower Level Provides The Perfect Space For Larger Families With Custom Finishes. 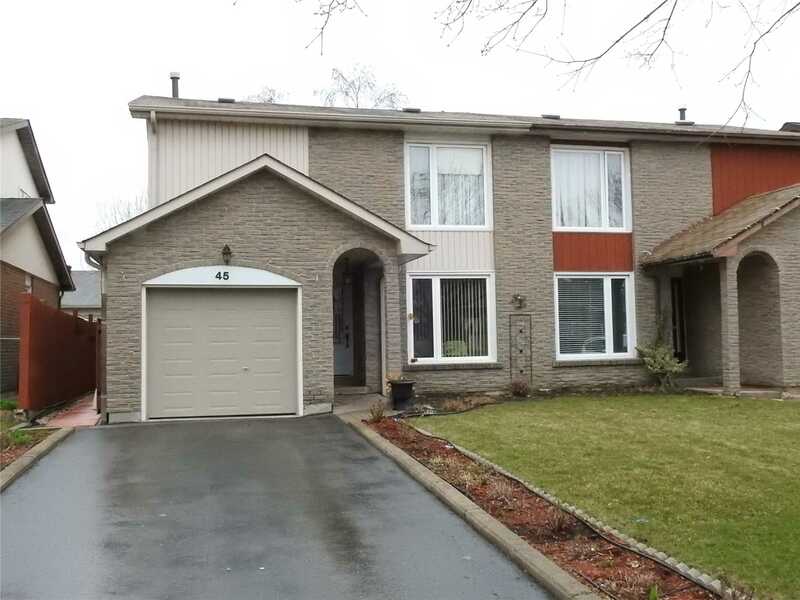 Beautiful & Well Cared For Semi-Detached House In A Very Quiet Family Neighborhood. 3 Bedrooms On Main Floor. 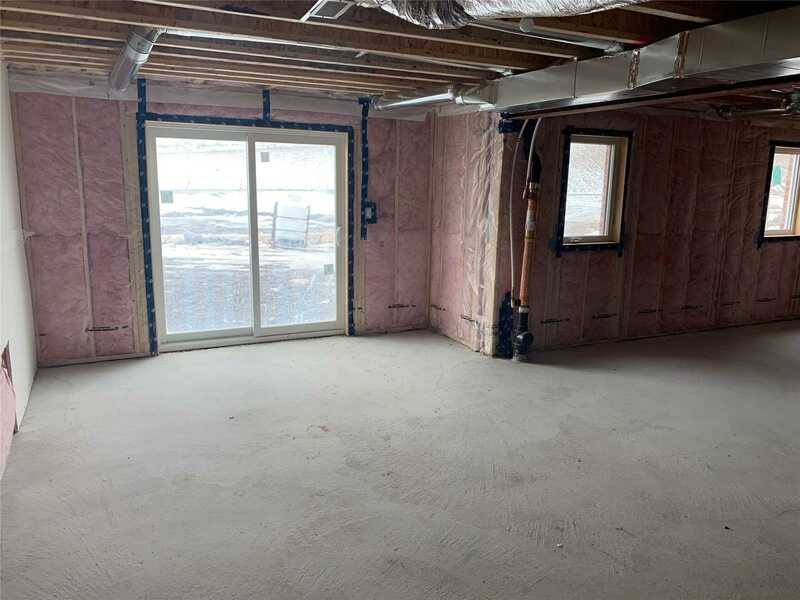 Finished Basement With 1 Bedroom, Full Washroom And A Large Living Room. Separate Entrance To Basement. Upgraded Power Panel, New Roof ( 2016), New Basement Windows (2018), Freshly Painted, Spacious Backyard. Close To Major Hwys, Shopping Mall, Public Transit And Schools. Dont Miss This Great Opportunity. 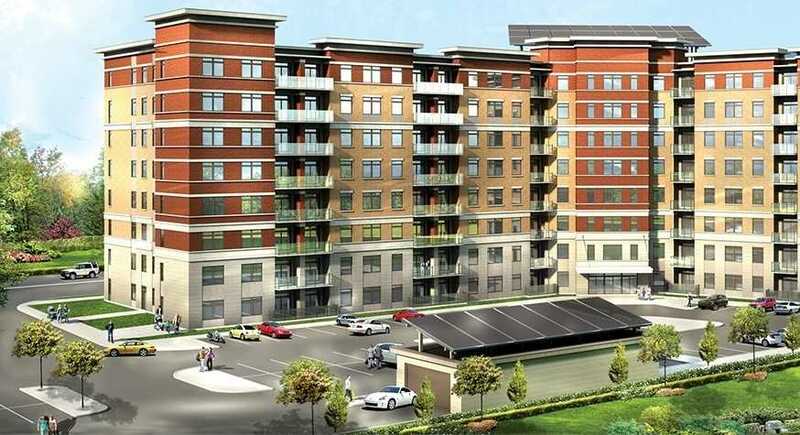 Brand New, 1255 Sqft + 45 Sqft Balcony 3 Bedroom 2 Washroom 2 Parking Spaces! 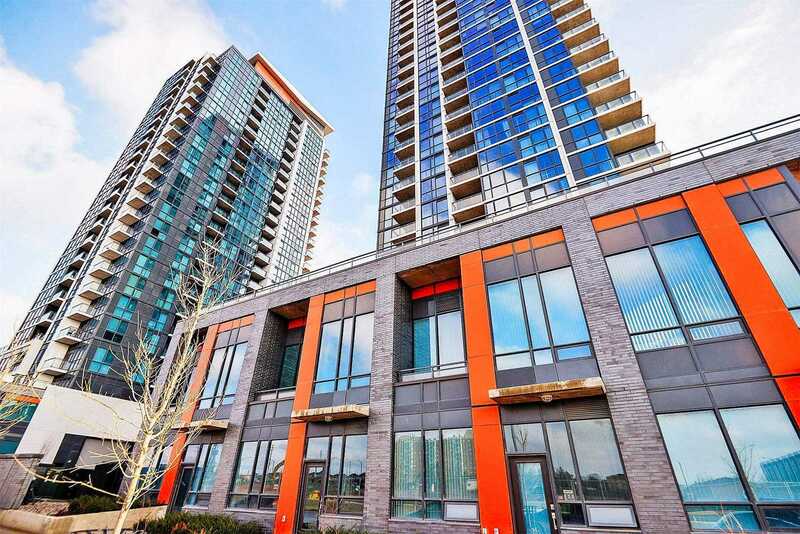 Condo Apartment In Sought After Gem 2 Building. Upgrades Galore! Top Of The Line! Upgraded Laminate Flooring In All Rooms! Modern Kitchen Cabinets! Quartz Counter Top! Attached Washroom In Master Bedroom, Other 2 Bedrooms Has Attached Jack & Jill Style Washroom! Bright Sunny Southeast Exposure. Low Utility Costs. 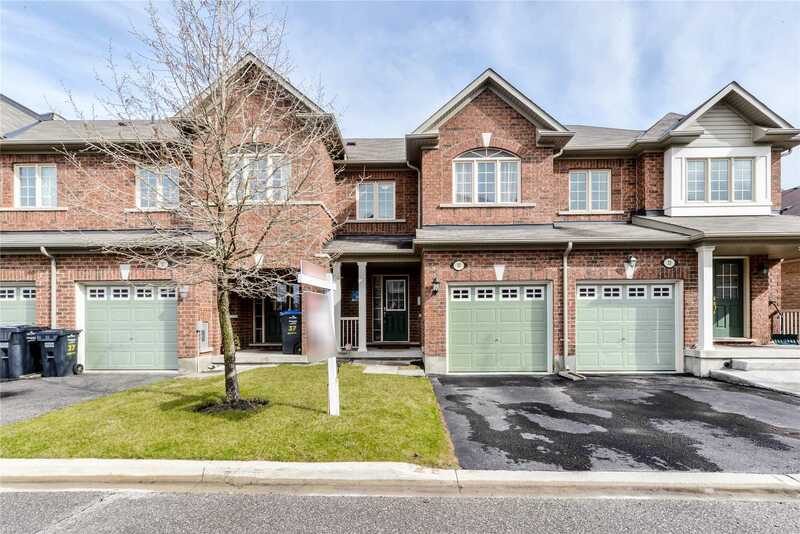 Close To All Major Shopping, Transit, Schools And 407.